Plasti Dip at home & in the garden. we show you how easy it is to do a concrete ornament of a pig with any colour of plasti dip. 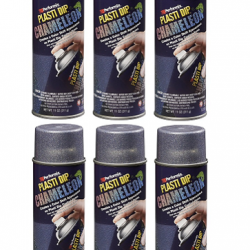 Plasti dip will protect, is waterproof and does not peel or flake,stays looking good for years and its so easy to clean.You can plastidip almost anything. Try Plasti Dip aerosol cans on Flower pots, watering cans, wheelbarrows,ornaments,wood.For stronger bright vibrant colours, try our plasti dip Blaze collection. 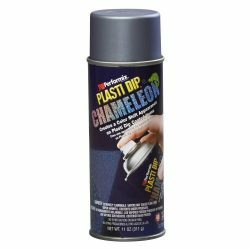 Remember to click subscribe button to see more videos from iplastidip on ideas to use plastidip at home.